Strike terror into the criminals of Gotham City with a Batman mask that looks like it’s come straight from WayneTech. 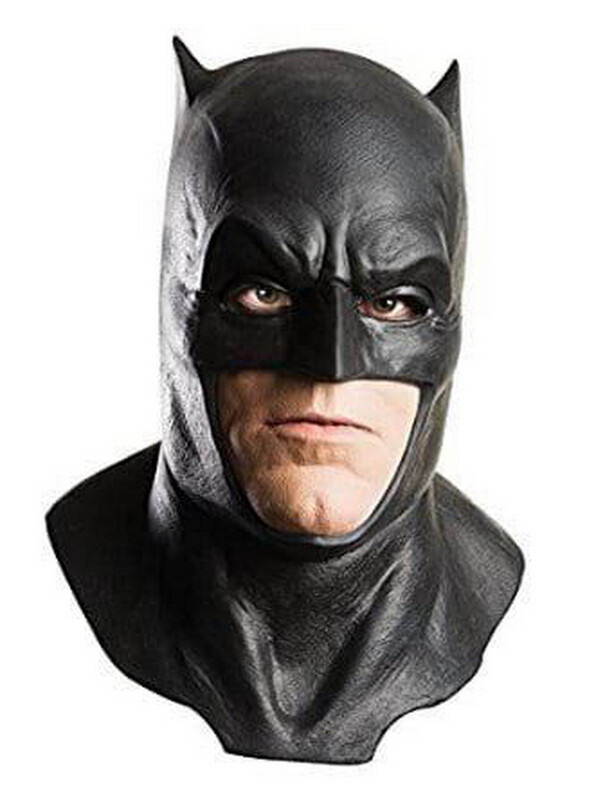 You’ll be transformed into the Dark Knight himself this Halloween with this officially authorized Batman Adult Latex Mask with Cowl. Based off his look from the hit Batman v Superman and Justice League movies this cinematic cowl is ready for action.